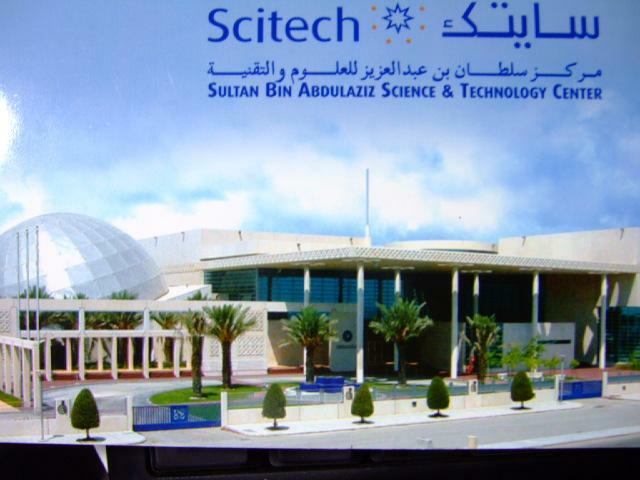 Scitech Consultation Services - National TalentS Co.
SciTech plans to upgrade the science center in stages in order to engage more visitors and make the galleries alive, in this stage Talents were involved to evaluate the scientific galleries in general, the exhibits, and the educational programs they provide. The main deliverable of the whole study is to produce RFP, and recommendations to upgrade the exhibits. Client: King Fahd University of Petroleum and Minerals.